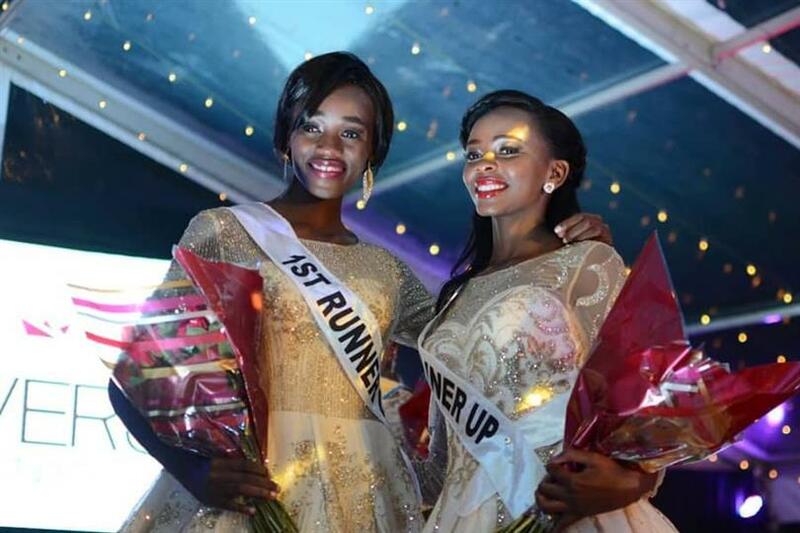 At the grand coronation night of Miss Universe Kenya 2018 held on 4th November 2018 in Sankara Hotel, Nairobi, Wabaiya Kariuki was crowned the new queen. She succeeds and was crowned by Miss Universe Kenya 2016 Mary Esther Were as Kenya did not send any representative to Miss Universe 2017 last year. From Nairobi, Kenya, Wabaiya Kariuki is a Fashion/Commercial Model, Singer and Violinist. 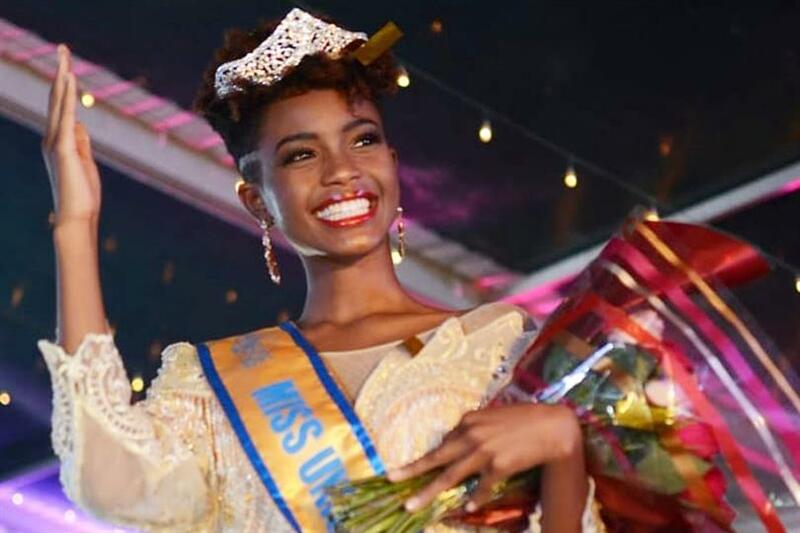 Turning 22 just recently, Wabaiya Kariuki is all set to make a comeback for her country in Miss Universe 2018 with her accomplished participation. Wabaiya Kariuki will now fly to the Kenyan flag high in Thailand where Miss Universe 2018 pageant will be held. It will be the 67th Miss Universe pageant which will be held on 17th December 2018, in Bangkok, Thailand. Demi-Leigh Nel-Peters of South Africa will crown her successor at the end of the event finale. Mary Esther Were was the last delegate to represent Kenya in Miss Universe 2016 but unfortunately failed to place in the Top 13. Kenya is yet to pioneer its win in Miss Universe pageant.